With inspiration from the hustle and bustle of our hometown's streets. For an everyday bag, all your needs the Melbourne Bag meets! It's flat so it sits close to your body and has two handy outer zips. Where did you get that bag? Will be the words on everyone's lips! 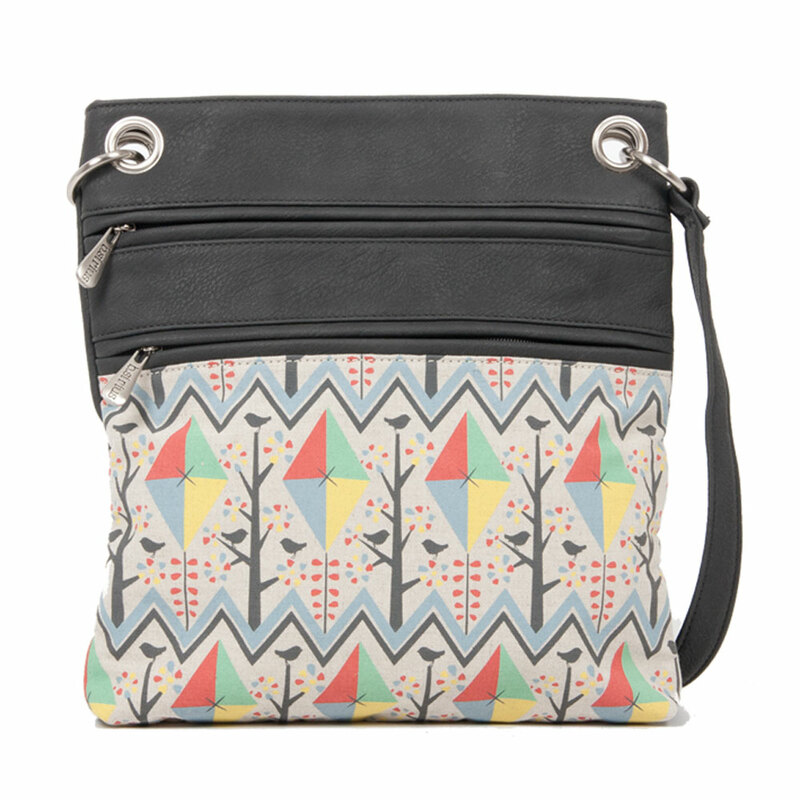 * Melbourne Bag - Kites ships as a large parcel and does not qualify for FREE SHIPPING offers.